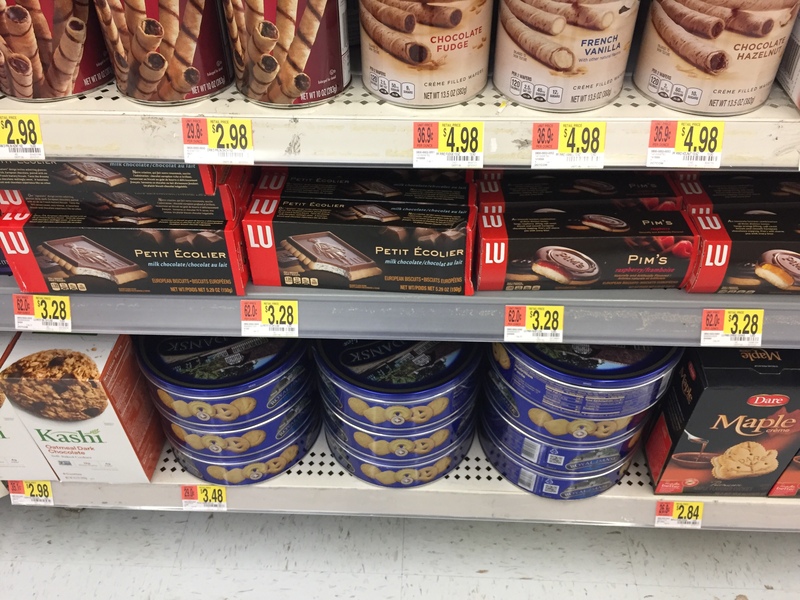 Walmart Feeds your Inner French Foodie ! 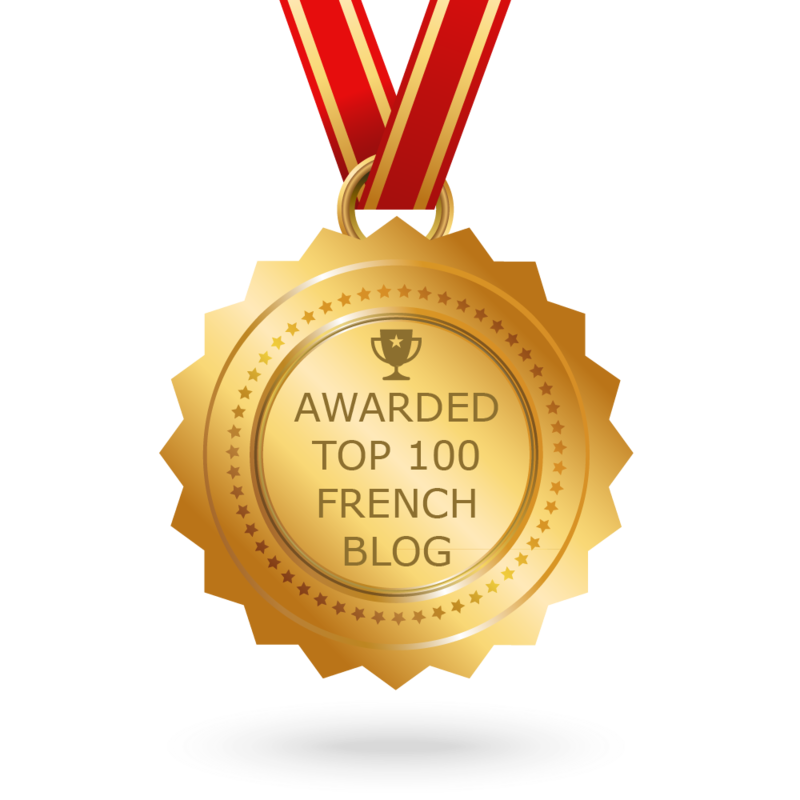 French A L.A Carte USA Top 100 French Blog Winner! C’est l’heure de l’apéro avec Ebookez-Vous et French A L.A Carte! For all Carambar Lovers in Los Angeles! In Good Company… French Media in LA! The Unglamorous Origin of “French Toast” or pain perdu! Le réseau de sécurité français en Californie du Sud! It’s All About L.A Croissants! [Video] I would like to buy a hamburger !